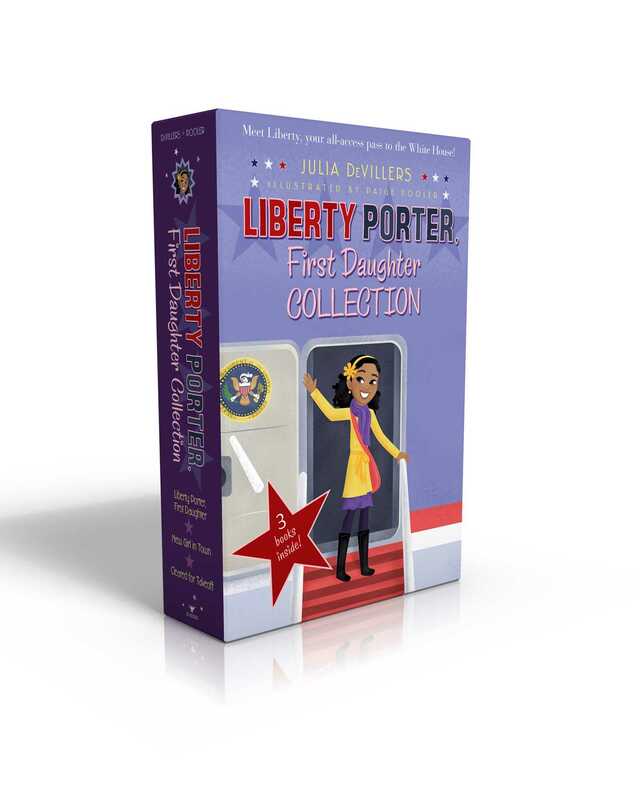 Join Liberty Porter as she adjusts to life in the White House with the fun-filled Liberty Porter, First Daughter trilogy—now available in a collectible boxed set! Liberty Porter is your average, free spirited eight-year-old from the Midwest. Well, except for the fact that her dad is the President of the United States. Living in the White House is pretty cool but there are some things she would rather not have to deal with. Such as having to bring a bodyguard to school and accidentally causing a diplomatic disaster. But, hey, there’s no problem that can’t be solved by your personal (okay, The White House’s) chocolate shop! 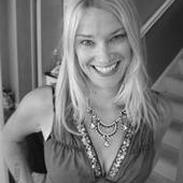 This paperback boxed set includes Liberty Porter, First Daughter; New Girl in Town; and Cleared for Takeoff.